Black Friday is coming up and the retailers are all just about ready to let known their hot holiday deals. RadioShack has confirmed there hottest deals with exclusive lineup of smartphones. 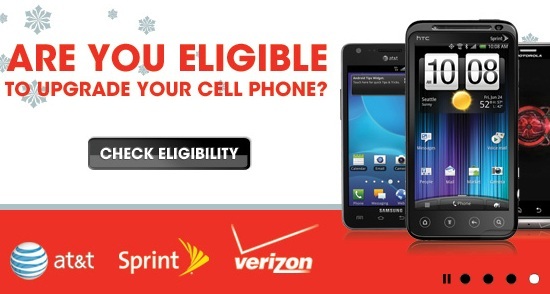 Believe it or not you can buy AT&T branded Samsung Galaxy S II only for $50 in a 2-year contract. Look below for the full list of mobile deals. Doors open 5:30am the day after Thanksgiving.